We heard you love garlic, so we came up with a blend of spices and herbs, we are sure you'll love too. 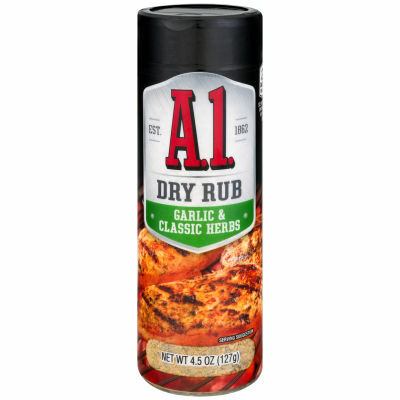 With garlic being the protagonist, other supporting herbs also play their role exceptionally well in flavoring this dry rub!Rub it all over your meat loaf and let it do its magic! If you want the flavors to penetrate deep, leave it overnight in the refrigerator and grill the next day. You'll love your meat to the last bit!